SMS takes great care to evaluate and select equipment to meet the demanding standards and expectations of our customers. 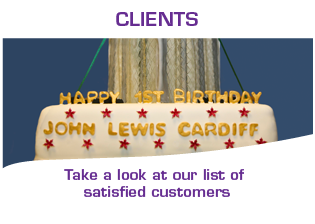 All equipment is carefully assessed for quality, reliability and ease of use before purchase. 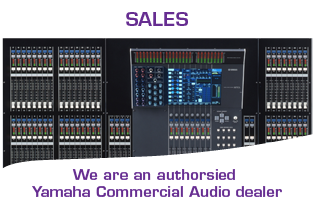 We take a forward looking approach which has resulted in our acquisition of digital audio desks from Yamaha and we carry the CL rangee, M7CL and LS9 in our inventory. 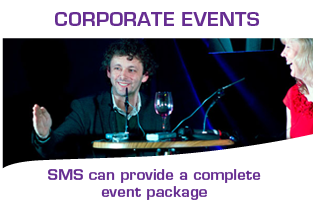 SMS can supply any make or model of equipment through its associated companies and network. 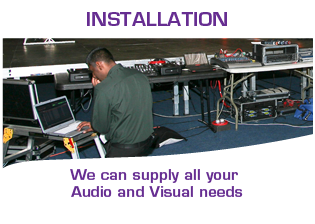 Remember, our PA Hire systems come delivered, setup, engineered and removed. 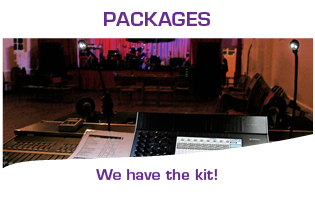 Front of House is catered for medium (800 - 2000) to large events (2000+) by Nexo line array powered by Nexo digital amplifiers. 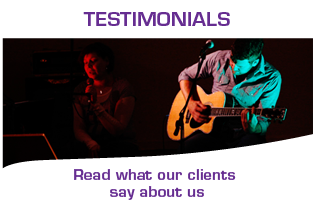 For the smaller events (up to 800) we offer Yamanah DSR and DXR units.Monitoring is provided by Logic System LM15s with amplification by MC2 and Yamaha. 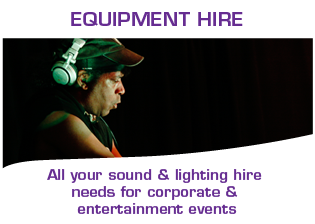 We have a number of desks both digital and analogue from top class manufacturers Yamaha and Allen & Heath covering FOH and Monitors. 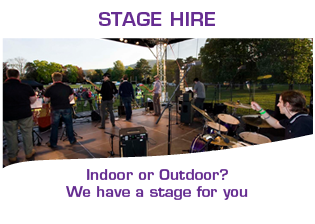 SMS can supply a range of covered stages for your concert or festival in sizes from 4m X 3m up to 12m X 10m. 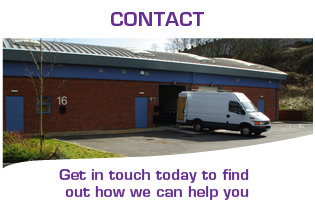 A variety of roof types is also available and include gable, vaulted, dome and front to back pitch.